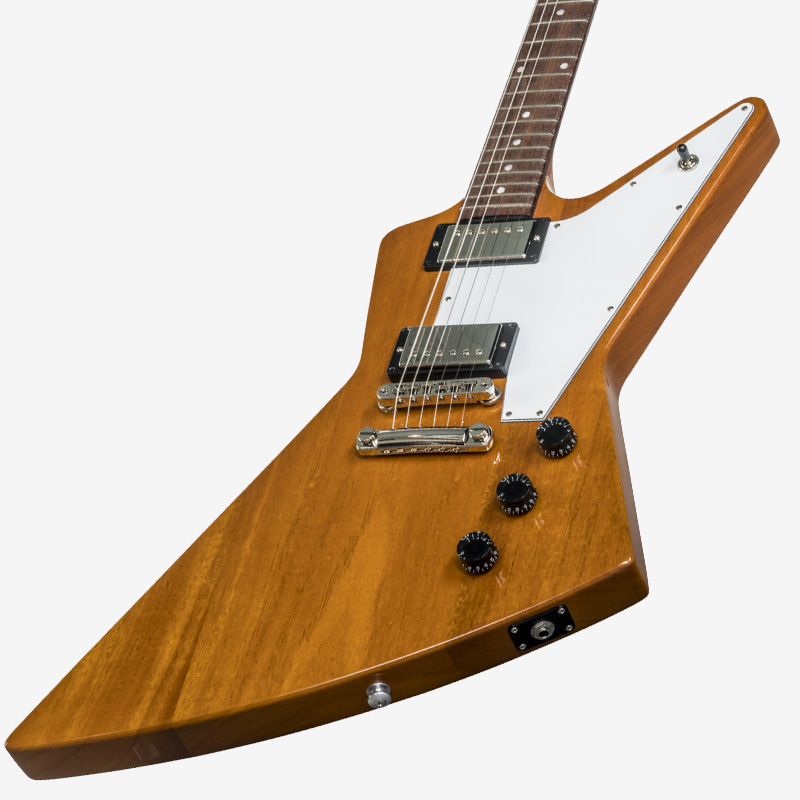 Part of the New 2019 Gibson Guitar Range, is the Gibson Explorer Antique Natural 2019 model. 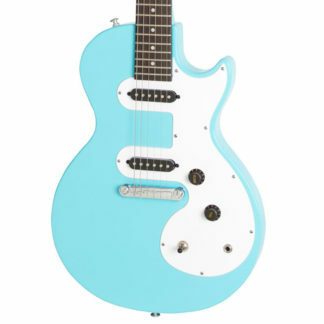 Which is part of the Explorer Series. Introduced along-side the Gibson Flying V in 1958, the Gibson Explorer went against every guitar design that came before it. 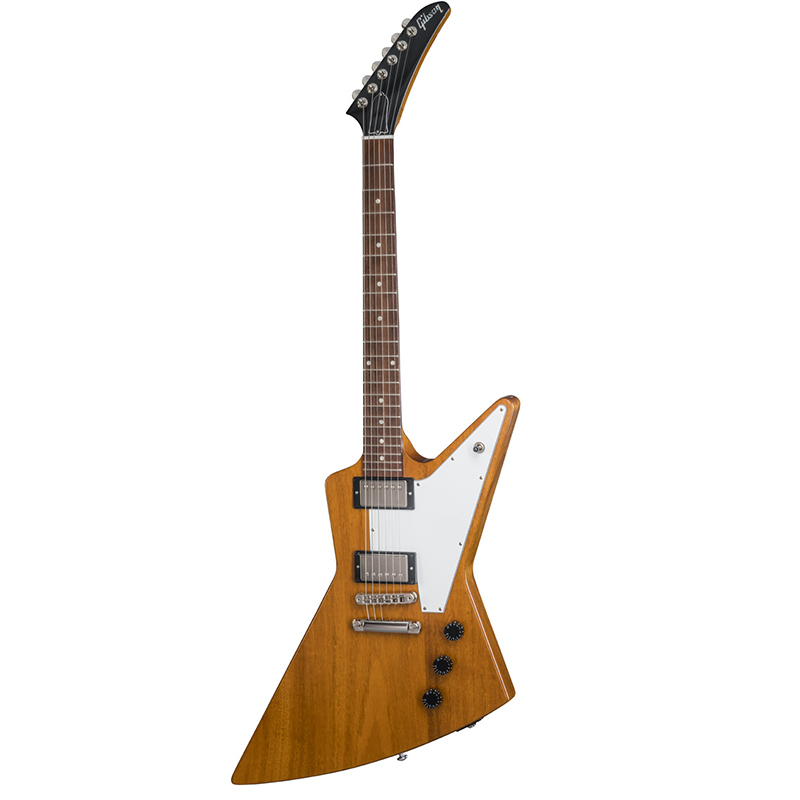 Introduced along-side the Gibson Flying V in 1958, the Gibson Explorer went against every guitar design that came before it. 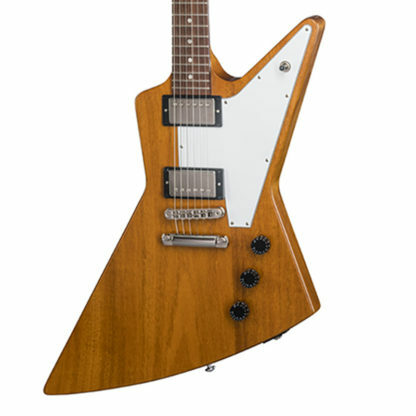 Over 60 years later the Gibson Explorer is utilized by global artists of all genres making it a true classic of the guitar world. The Antique Natural finish with BurstBucker pickups provide classic 50’s era Explorer aesthetics with a powerful take on a vintage voice. 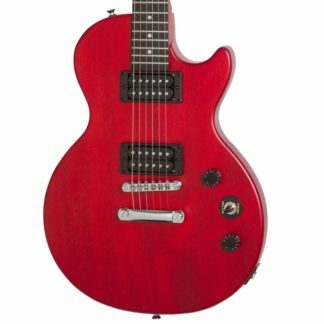 All mahogany set-neck construction, rosewood fingerboard and slim taper neck provide incredible tone and playability. 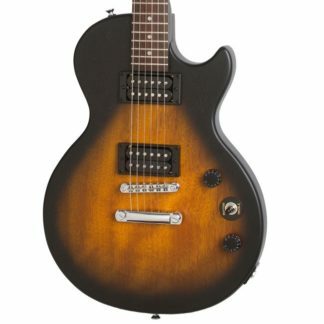 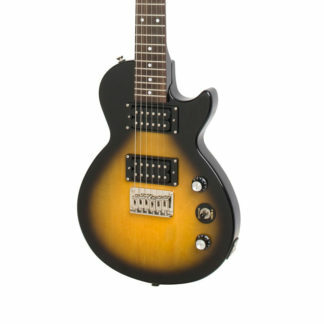 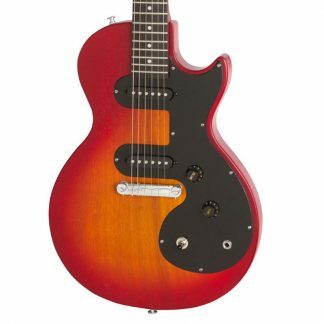 This guitar has a Mahogany Body , Rosewood Fretboard, and utilises Burstbucker Pickups with Grover Mini Rotomatics. We check out the new Gibson Explorer at our Melbourne store.